The devices mentioned in the list are priced between Rs 8,000 to Rs 15,000 and are available on various online platforms and at offline retailers in India. The list will also help you to choose a good smartphone based on performance and features in the mentioned price range. 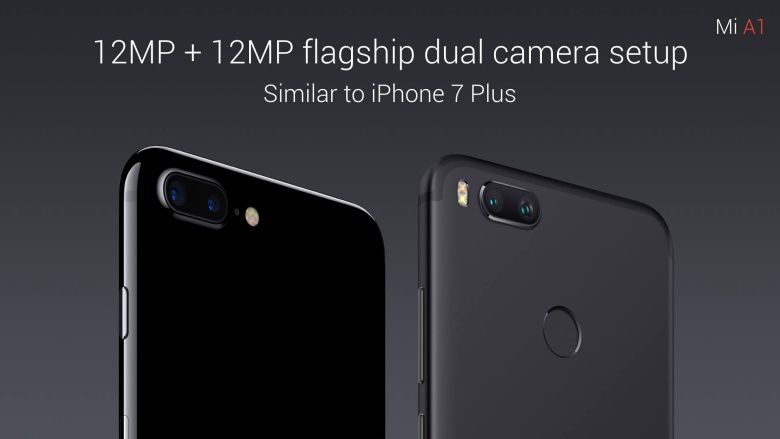 The first smartphone in the list is Xiaomi's Mi A1. The device holds the top position because of its all round performance that will appeal to most smartphone users. 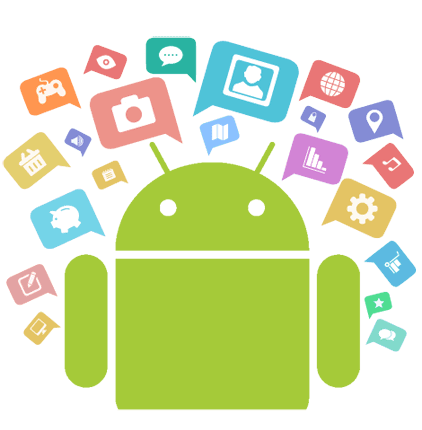 The Mi A1 has been manufactured in collaboration with Google, which gives it the benefit of getting fast Android OS updates. 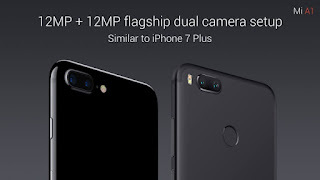 Xiaomi's Android One offering comes with a 12 MP dual-camera rear setup that is capable of taking quality pictures. Its slim overall design and smaller form factor also makes it stand out of the other devices available in this price range. 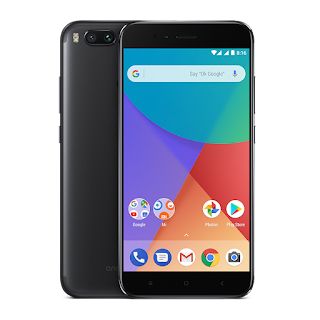 The Mi A1 has a 5.5-inch LTPS IPS LCD display that is protected by a 2.5D Corning Gorilla Glass. The Xiaomi Android One comes with a Snapdragon 625 chipset clocked at 2.0 GHz along with an Adreno 506 GPU. It also includes 4 GB RAM, 64 GB ROM and a 3,080 mAh battery. The device supports fast charging and comes with a type-C USB port. 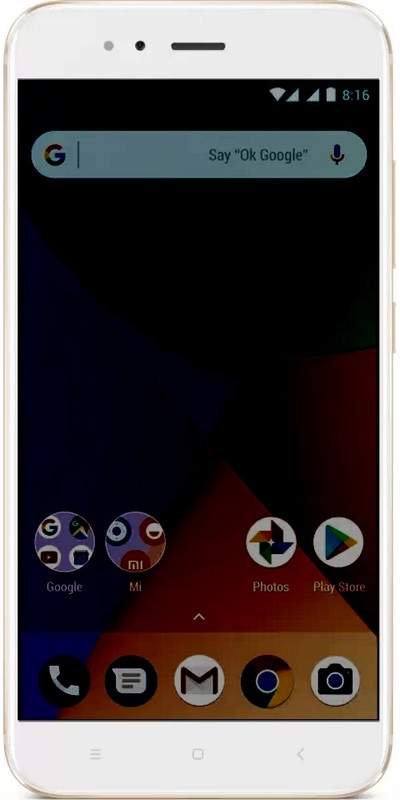 The Xiaomi Mi A1 is priced at Rs 14,999 and is available in three color variants black, gold and Rose Gold. Lenovo K8 Note is a powerful smartphone available in the price range of Rs 10,000 to Rs 15,000. It comes two RAM and storage options. 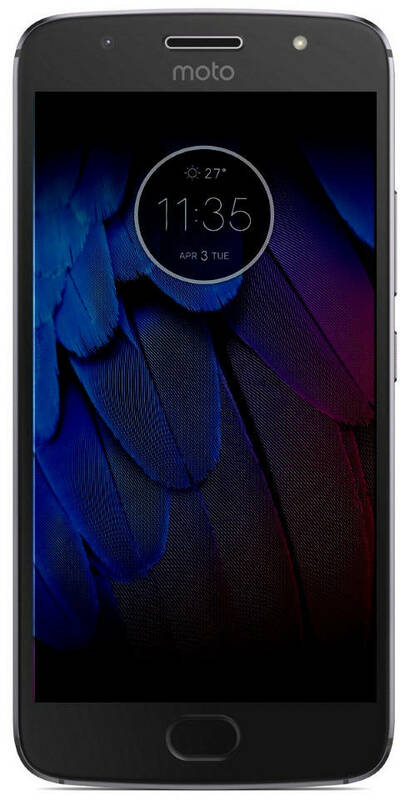 The first one packs in 3 GB RAM with 32 GB internal storage while the second pricier model contains 4 GB RAM and 64 GB of internal storage. The 3 GB variant is priced at Rs 10,999 and the 4 GB RAM variant comes with a price tag of Rs 11,999. 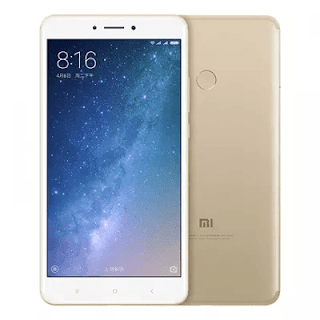 The smartphone also packs 4,000 mAh battery and 15 W turbo charging option, which is missing in one of its closest competitor Redmi Note 4. 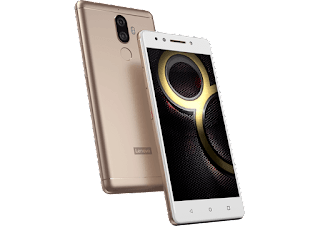 The Lenovo K8 Note comes with 13 MP and 5 MP dual cameras and a 13 MP front camera with flash on both front and rear side of the device. It supports dual SIM cards with 4G connectivity. 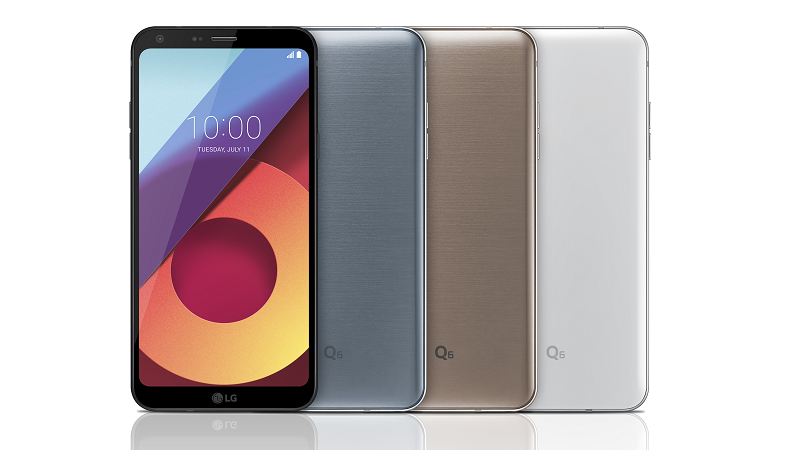 The LG Q6 sits at rank two because of its 5.5-inch IPS LCD display 'FullVision' 18:9 ratio display. It may not be a power-packed device as the Mi A1, but its display sure makes it special as very few smartphones in the sub-Rs 15,000 are available with bezel-less form factor. So buyers who are specifically looking for a bigger display in a smaller footprint with an affordable price tag, can give the Q6 a try. The LG Q6 comes with 3 GB RAM, 32 GB ROM and is powered by Android Nougat 7.1. It uses a Qualcomm Snapdragon 435 chipset clocked at 1.4 GHz and comes with a 3,000 mAh battery, which should keep the smartphone's battery life in check. The smartphone is priced at Rs 12,999 in India and comes in three color variants including black, gold and platinum. 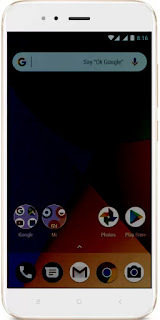 Customers looking for bezel-less design phone in the price range can also check Micromax's Canvas Infinity priced at Rs 9,999 in India. Xiaomi Mi Max 2 is one of the must have smartphone for the users who consume a lot of video content online. The device comes with a big 6.44-inch IPS LCD display and features a massive 5,300 mAh battery. It has 4 GB of RAM and 32 GB of internal storage. The external memory can be expanded up to 128 GB and supports dual SIM card with 4G connectivity on a hybrid SIM setup. The device runs on Qualcomm Snapdragon 625 clocked at 2 GHz and comes with Adreno 506 CPU suitable gaming experience too. 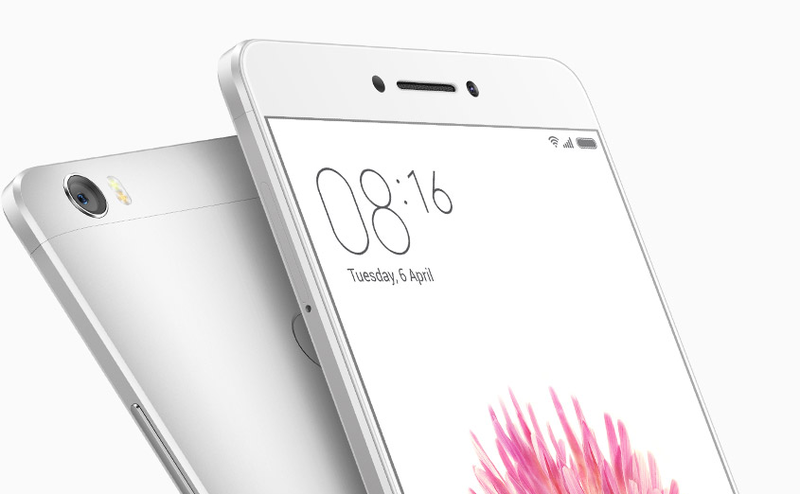 Xiaomi Mi Max 2 is priced at Rs 12,999 in India. A higher variant with 64 GB internal memory is also available at Rs 16,999 in India. 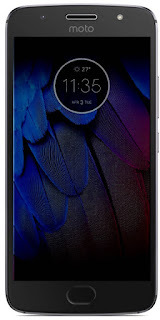 Motorola fans can buy the recently launched Moto G5s priced at Rs 13,999 in India. The smartphone comes with a 5.2-inch Full HD display and supports 4G connectivity on both SIM slots. The Moto G5s supports fast charging and packs a 3,000 mAh battery. The features 3 GB RAM and 32 GB of internal storage. It also features a 16 MP dual primary camera and 5 MP front facing camera with LED flash units available both sides. Micromax recently launched this smartphone that features a bezel-less design display. The smartphone comes with a 5.7-inch IPS LCD display with a 16:9 screen ratio. The Micromax Canvas Infinity is priced at Rs 9,999 in India and is only available in a matte black finish. 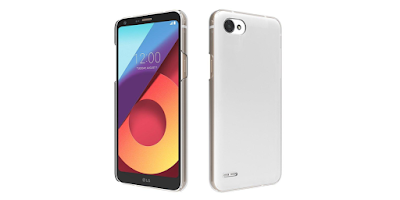 The smartphone features 3 GB RAM, 32 GB of internal storage and 2,900 mAh battery.